They say breakfast is the most important meal of the day. So start your day healthy and light! 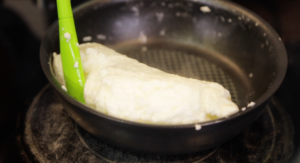 Chef Eric shows you how to make light airy yet tasty Egg White Omelet. 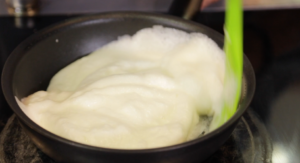 This recipe needs very little ingredients but is sure to leave your taste bud in the clouds! There you go! 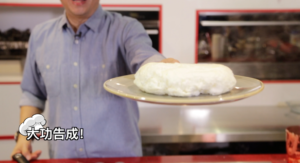 Your own cloud like breakfast! This is best suited with accompanying eggs and vegetables. Did you enjoyed this light breakfast or do u prefer something heavier! Previous articleLush Garden Walls, INDOORS!